Tickets will be available on Eventbrite starting Dec. 1st. WIGS, COSTUMES, LACE, MASKS, bold makeup, GLITTER, SEQUINS, drag, FETISHWEAR, AND ANYTHING CRAZY/FUN/WILD IS strongly ENCOURAGED at The Dark Eighties. 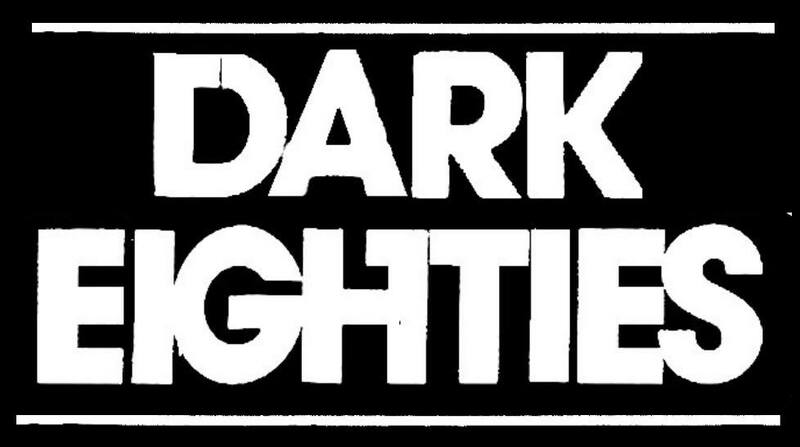 We will award 5 people with the best costumes a year's pass to The Dark Eighties for 2019.